← “75% of Christian teens leave the church after high school”: AFA Webcast Tues 1/19, 7pm Eastern Time. What a beginning we had to the new year and to a new decade! It was amazing to see students experience God and get to know other students who have placed their faith in our Lord! 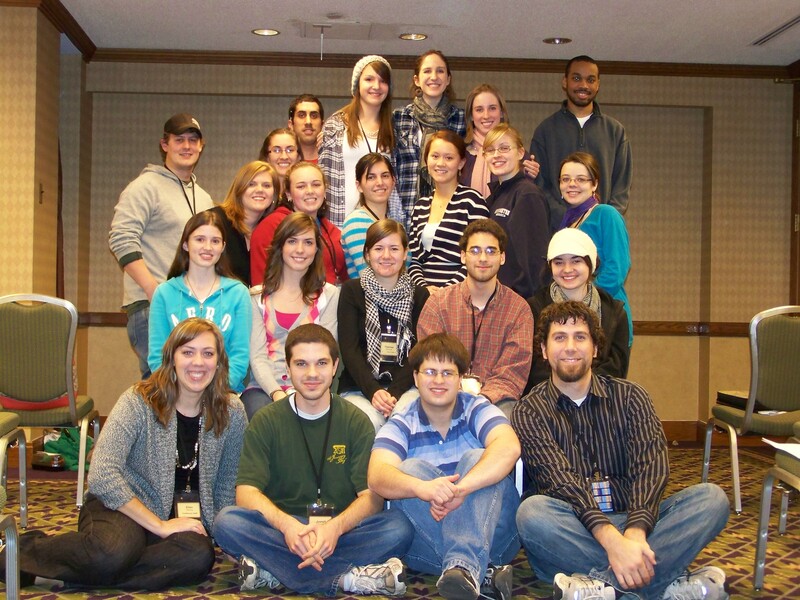 The Boston Winter Conference this year was one of our favorites yet over the years we have been. 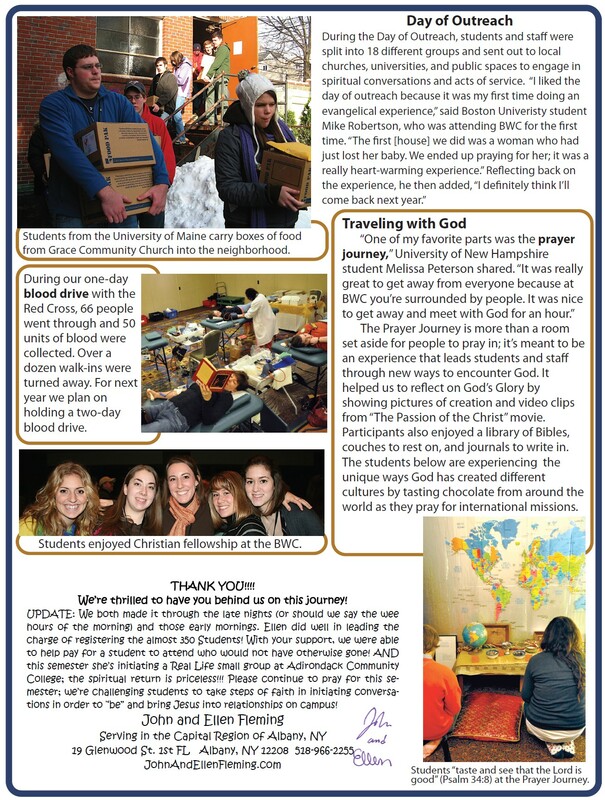 … said Juan recently (via text), a new believer and new student to our movement at RPI. We had just shared our faith with a student he had just met recently in his dorm on campus using an innovative short film to begin asking questions of each other about faith and spirituality. I am excited to see Juan growing in his faith and putting into practice skills he is learning on how to create space in his friendships for spiritual conversations and for God to come up naturally. He and I readGodSpace over winter break, where Doug Pollock, a fellow Campus Crusade staff member, shares some great ideas for doing just this. We hope to bring you more stories and updates soon! You may have noticed this email update looks different from previous emails we have sent out to you all. We hope it will make it easier for you to find your way around our website and to connect even easier to find out more about our ministry and what is happening on the campuses and in the lives of students we work with! On the right you will see links to some of the items on our website. Feel free to forward this email to friends who can subscribe automatically by clicking on links at the bottom of this email. Please enjoy and Thank you for your prayerful and financial support as we reach students together for Christ! 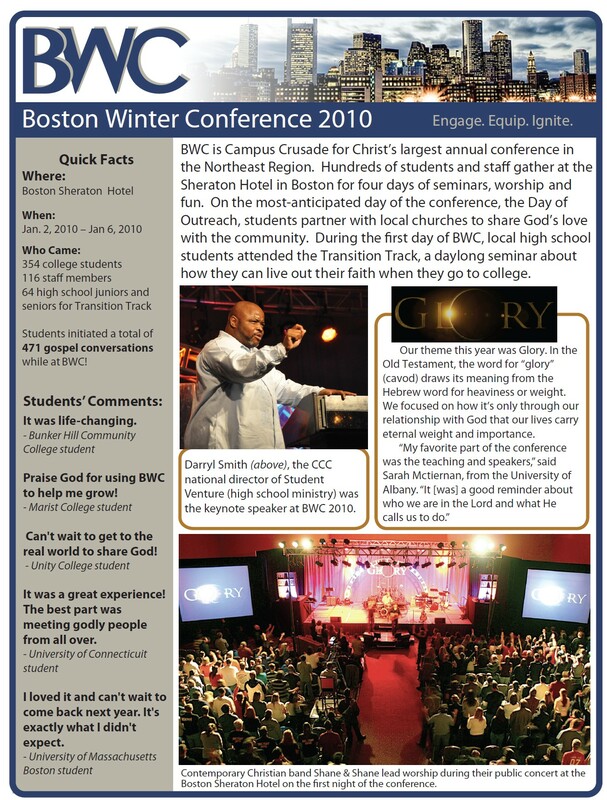 Posted on February 11, 2010, in BWC, conference, evangelism, misc, Newsletter, outreaches, testimony, Winter Conference and tagged Boston, conference, evangelism, testimony, Winter Conference. Bookmark the permalink. Leave a comment.